This rustic, natural design simply belongs outdoors! 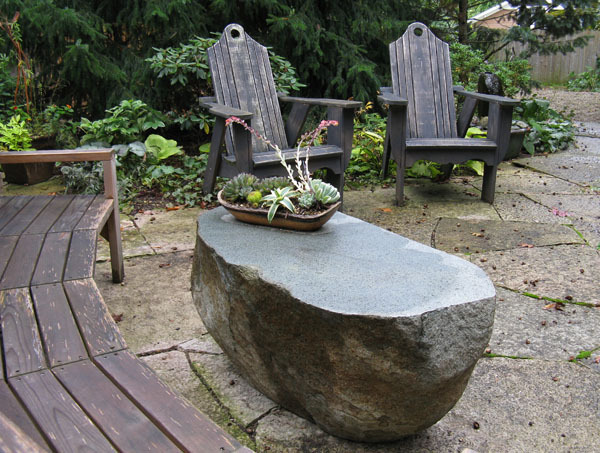 Our functional boulder coffee table allows you to extend your live space to the outdoors. Keep them in place all year long with no maintenance required!